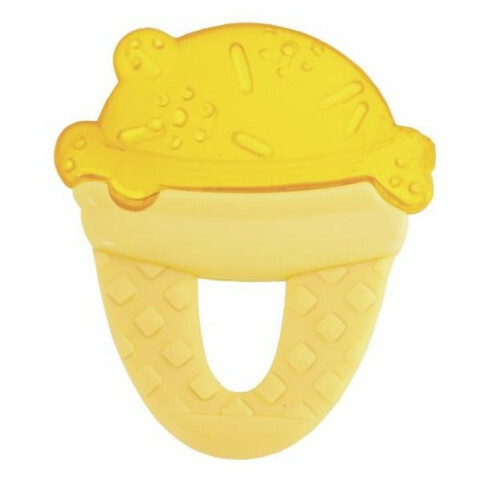 Chicco Relax Teether will entertain your baby with tactile sound and effects while massaging the gums. 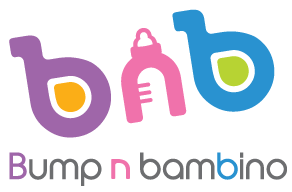 Helps your baby to grip and chew and is Soothing for your baby's delicate gums. 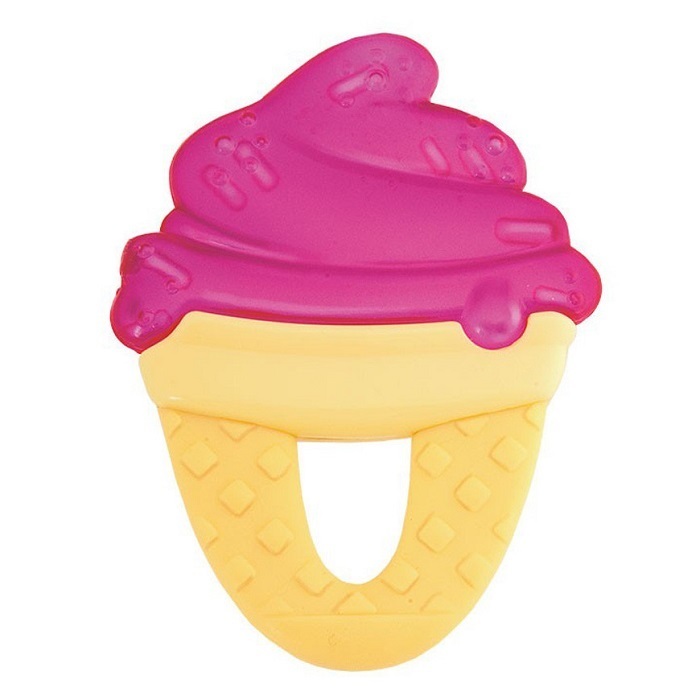 It has colourful, multiple textured surfaces ideal for baby's development while teething. A sensory treat and a good source of stimulation.